The two additions to the View Series, View2 Pro and View Max, will be available at shops at the end of May. 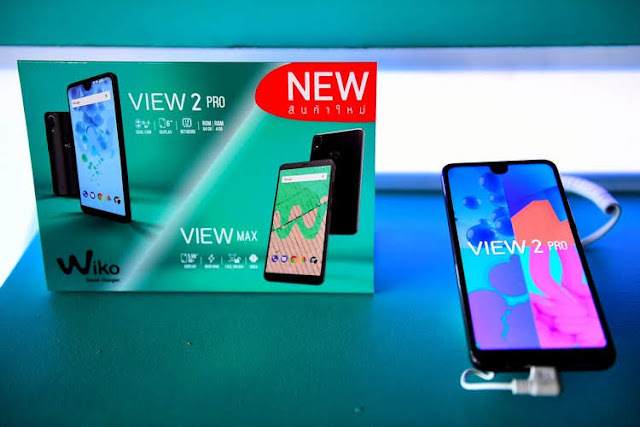 Highlighted features of the View2 Pro include a large 6-inch full-view display with an aspect ratio of 19:9. 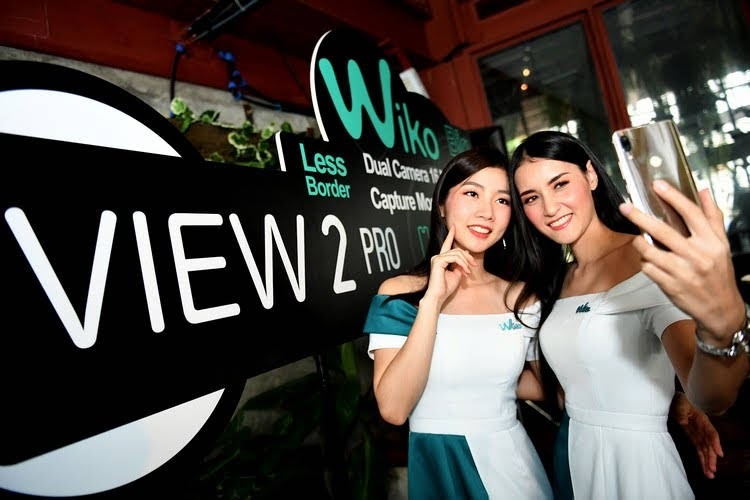 Its 16MP + 8MP rear dual camera offers 120° wide-angle lens perfect group shots. 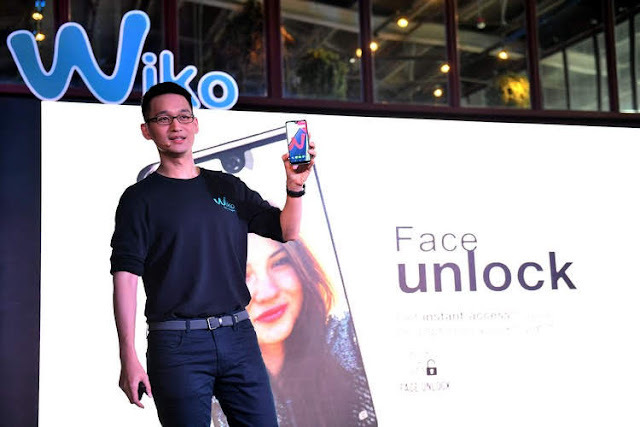 The 16MP front camera offers beautiful selfie shots that look natural even in low-light conditions. Other distinctive features are the Face Unlock facial recognition system that works very fast with high precision as well as video stabilization system developed for no worry about shaky videos. 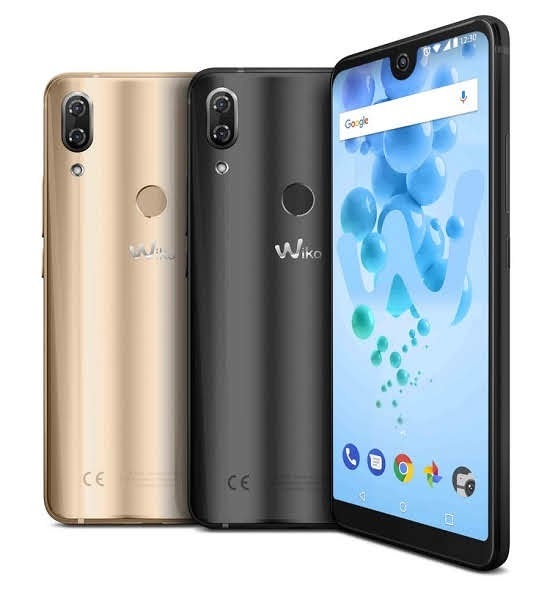 This model is available in two colours: anthracite and gold. 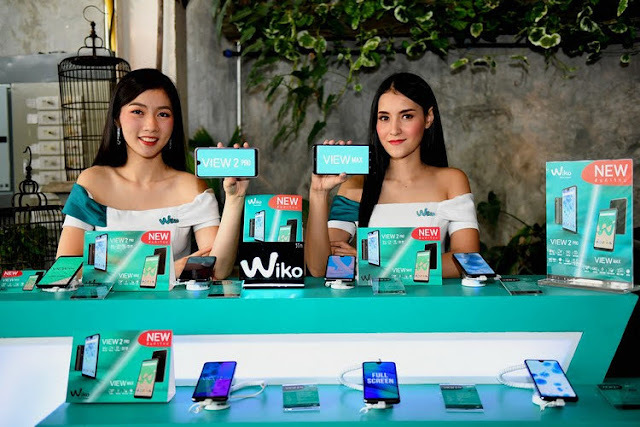 Moreover, Wiko’s main focus is on brand experience that provides customers with a higher level of exclusivity and thank them for their support as members of the Wiko Family. 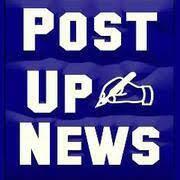 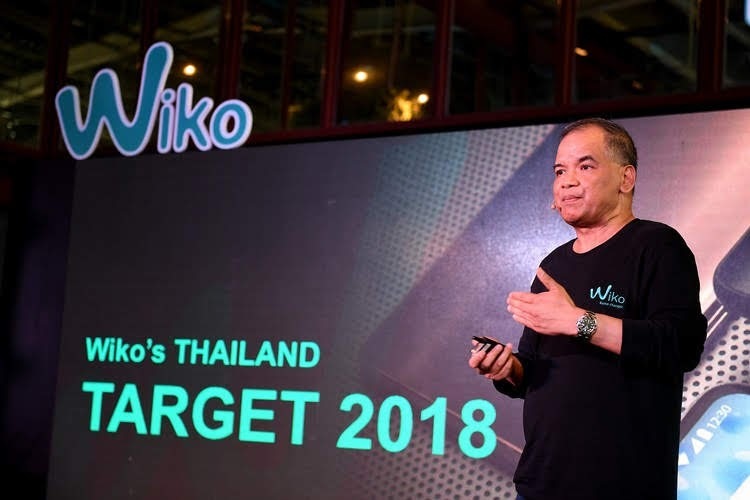 The brand will also expand into new markets and customer bases by launching more customer marketing activities. 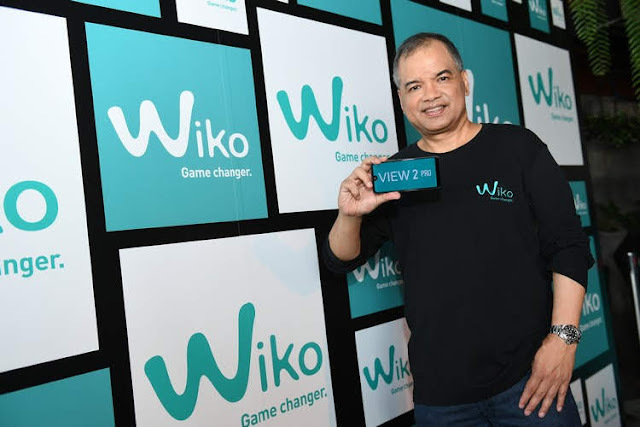 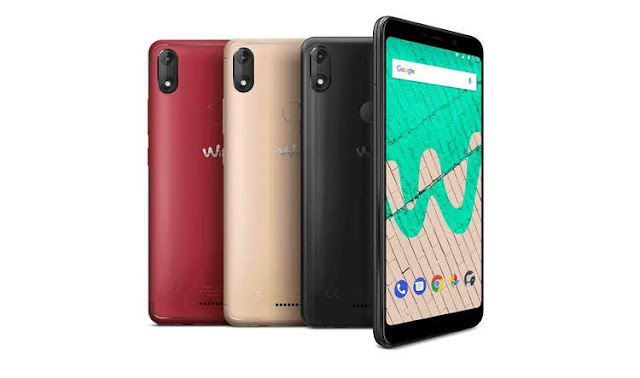 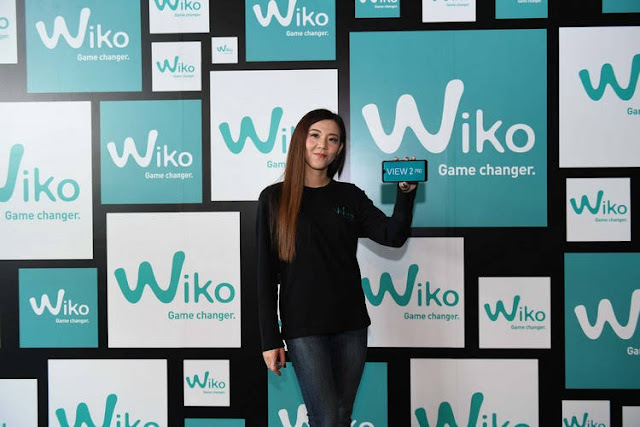 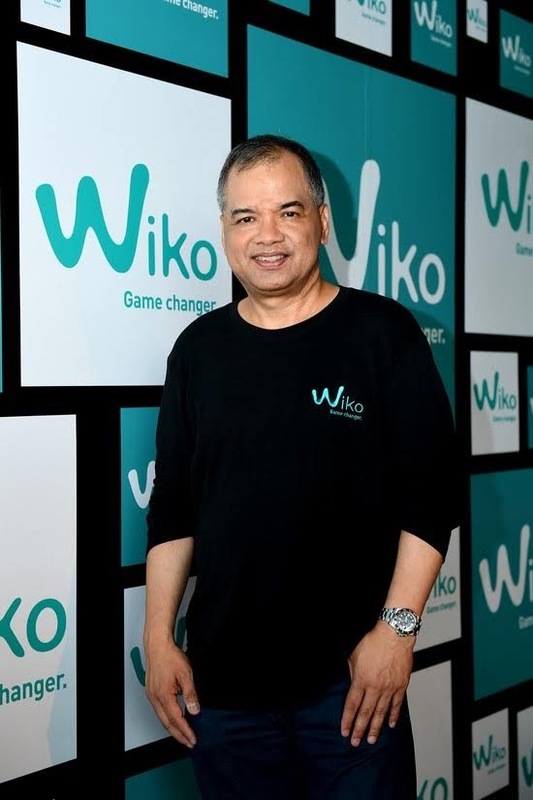 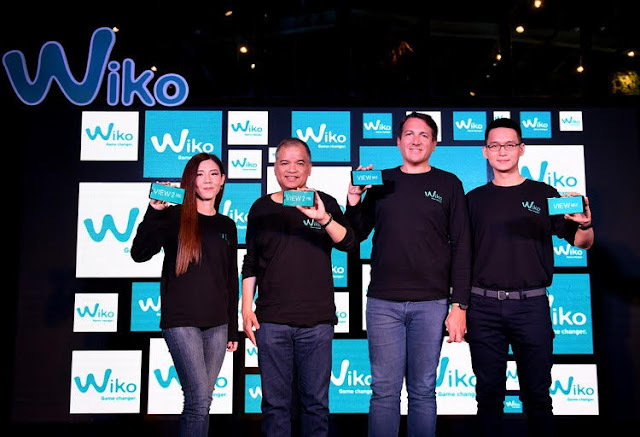 These are, for example, a campaign titled “Stand a Chance to Win Big Prize for Every Purchase of Your Favorite Wiko” which was held last month to reward customers with prizes with a total value of more than 3 million baht. Participants in this campaign have the right to participate in the “Share and Ride with Wiko” event led by the presenter Kimberley in June this year. 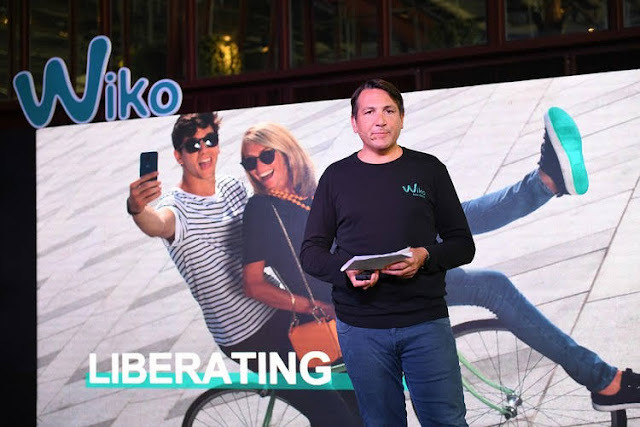 More special activities and events will be kicked off in the coming months to give Wiko’s customers a fantastic experience.